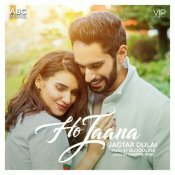 VIP Music are finally proud to present the highly anticipated brand new smash hit single released by Jagtar Dulai entitled “Ho Jaana“, music by Bloodline! 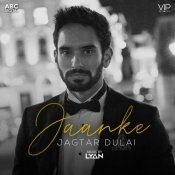 VIP Music are proud to present the highly anticipated brand new smash hit single released by Jagtar Dulai entitled “Jaanke” featuring Lyan!! 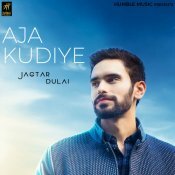 Humble Music are proud to present the highly anticipated brand new smash hit single released by Jagtar Dulai entitled “Aja Kudiye“, music by Dav Juss & DJ Raj!! 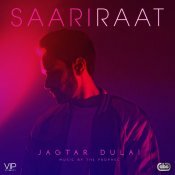 ARE YOU Jagtar Dulai? Contact us to get a featured artist profile page.